Dame Louise Casey, who on Monday presented her report on social integration in Britain, told the BBC Radio 4 Today program that although she does not want to force women to remove their veils, public bodies need to use “common sense” when recruiting. 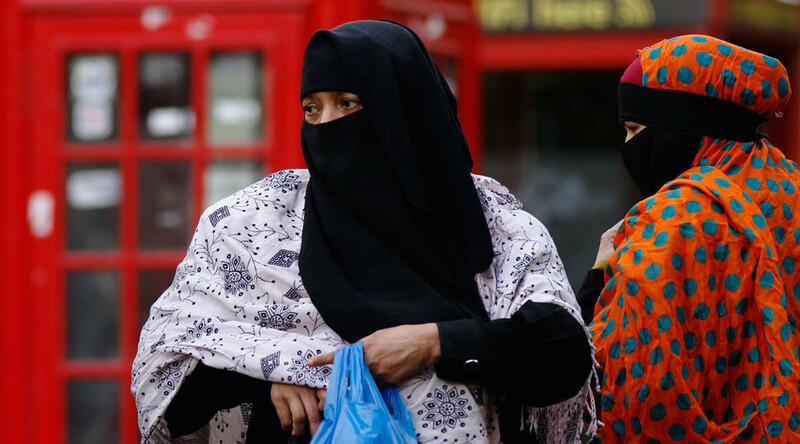 Her year-long study, which took statements from more than 800 people, researched a series of minority groups in Britain, focusing specifically on Muslim communities. Dame Louise argued the problem lies with politicians who are more willing to ignore “inconvenient truths” than address issues of segregation and misogyny. “Inequality within certain communities in these highly-segregated areas is getting worse, not better,” she told the BBC. She also suggested the problem is not the women but “the men in those [Muslim] communities,” listing “the misogyny and the patriarchy” inherent in the social interactions between Muslims as problematic. She urged councils to collect statistics regularly on English language deficiencies among the community. New public office-holders should also pledge an oath to British values, she said. 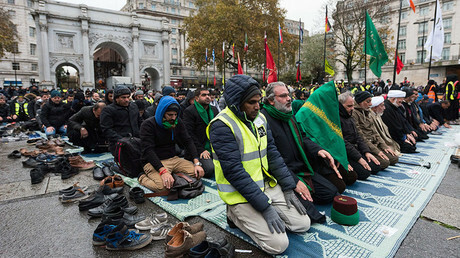 “I fear that this report could be a missed opportunity,” said the Muslim Council of Britain secretary general, Harun Khan.